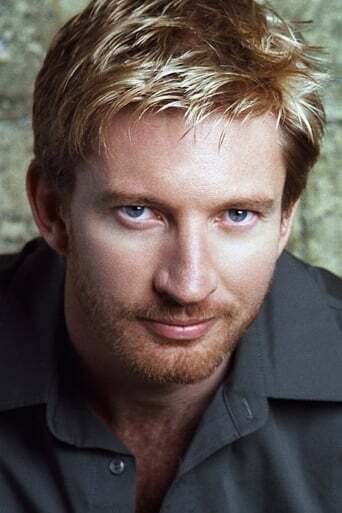 David Wenham (born 21 September 1965) is an Australian actor who has appeared in movies, television series and theatre productions. He is known in Hollywood for his roles as Faramir in The Lord of the Rings film trilogy, Carl in Van Helsing and Dilios in 300. He is also known in his native Australia for his role as Diver Dan in SeaChange. Description above from the Wikipedia David Wenham, licensed under CC-BY-SA, full list of contributors on Wikipedia.